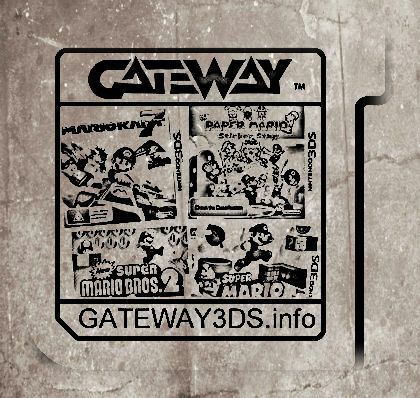 Q: Does GATEWAY3DS jailbreak 3DS to enable Homebrew? A: NO for the 3DS MODE / Yes for the DS MODE. The GW3DS Red Card that runs 3DS roms does not yet support running unsigned homebrew games and apps, but the GW3DS Blue card that is used to set-up the Gateway Mode on the Nintendo 3DS can be used to run NDS Homebrew on 3DS. GW3DS Team is currently hard at work on unlocking the 3DS Mode so that running Homebrew would become possible! A: YES - Starting from GW3DS Firmware version 1.1 and up a region locking hack called Region-Free has been included that bypasses all country and region based restrictions that Nintendo had implemented on 3DS. Any console from Japan, USA, Europe, Australia, Korea, China or Taiwan can play games from all regions.